Raise the finance you need, without having to part with your items. Pickwick Jewellers and Pawnbrokers offers competitive loans against fine art, collectables and antiques. 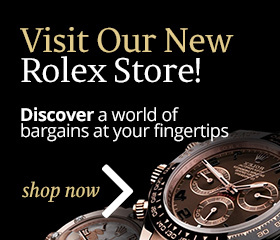 Pickwick Jewellers and Pawnbrokers will consider all works from any period. Our contact with highly knowledgeable and experienced specialists means we can handle each valuation with absolute confidence and our pawnbroking loan service transactions are conducted with the utmost discretion and confidentiality. 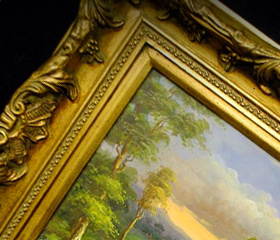 When organising a free valuation of your fine art and antiques, our experts look at current market trends, in addition to the following factors - artist, current popularity, date, condition, rarity, composition, signature and provenance. Specialist valuers look at worldwide prices realised, supplied by providers such as Artnet. 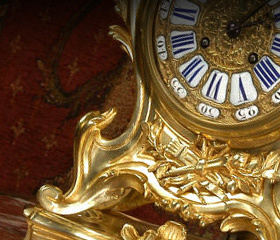 For antiques we refer to experienced dealers with specific knowledge in the item type. Our aim at all times, is to give accurate and sound valuations so the required loan value may be fully achieved. We offer 7 month cash loans secured against items of value. Please note you can redeem your item at any time from day 1 to month 7. Take a look below at our Representative Example. Sums from £2,000 to £50,000 available.